But none of those options are cheap, and without the MacBook Air, Apple won’t have a single sub-$1,000 laptop in its lineup. 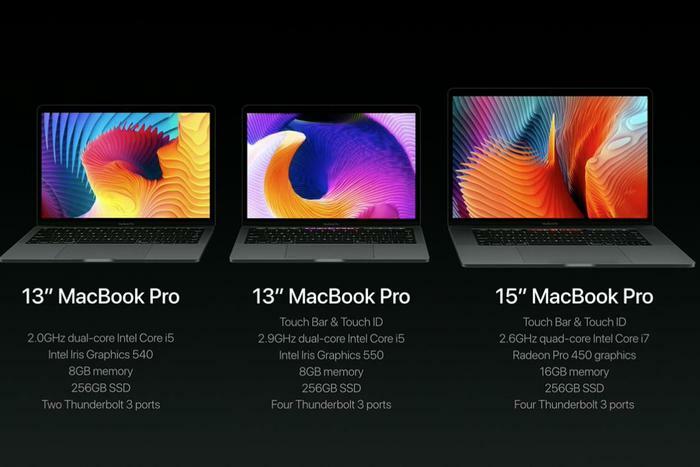 (The 12-inch MacBook starts at $1,299.) There’s always the iPad Pros—there you have a 9.7-inch and 12.9-inch to choose from. The 9.7-inch model starts at $599, but that’s the base 32GB model and doesn’t include accessories like the Smart Keyboard and Apple Pencil. 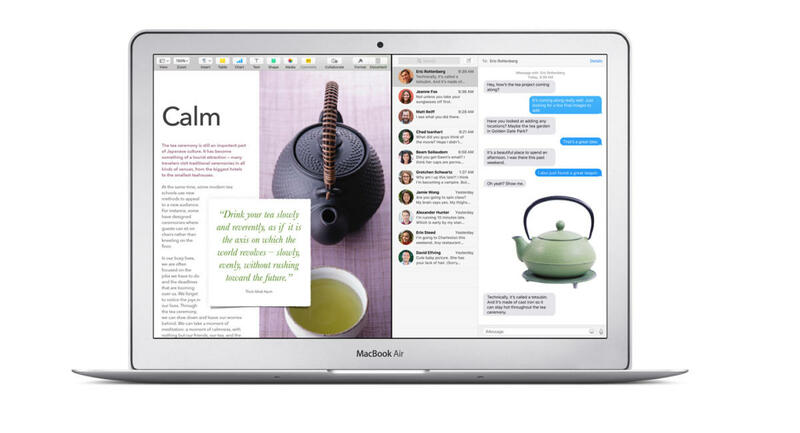 The MacBook Air is a solid laptop and it would be a shame to see it disappear altogether. The Pro is more computer than most people need, and the 12-inch MacBook’s single port and high price tag can be tough to stomach. What do you think Apple’s master plan for the MacBook is? Share your predictions in the comments.